Scotch Plains takes its early name “Scotsplain” from the Scottish settlers who established farms on the plains of the “West Fields” of Elizabethtown late in the 17th century. 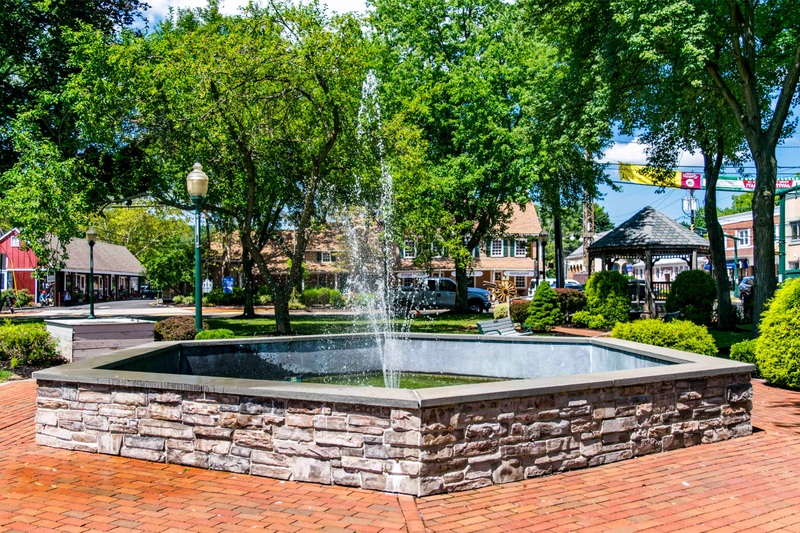 Today the town is the third largest municipality in square miles in Union County and is primarily a residential community that offers a tranquil small-town lifestyle to its 22,000 residents. Only 1.5% of its area is comprised of industry. A good portion of its acreage is devoted to parks and playgrounds, including part of the Watchung Reservation. The township is also distinguished by excellent cultural and community recreational programs, lovely single family homes, with a few garden apartments and townhouse/condominiums.